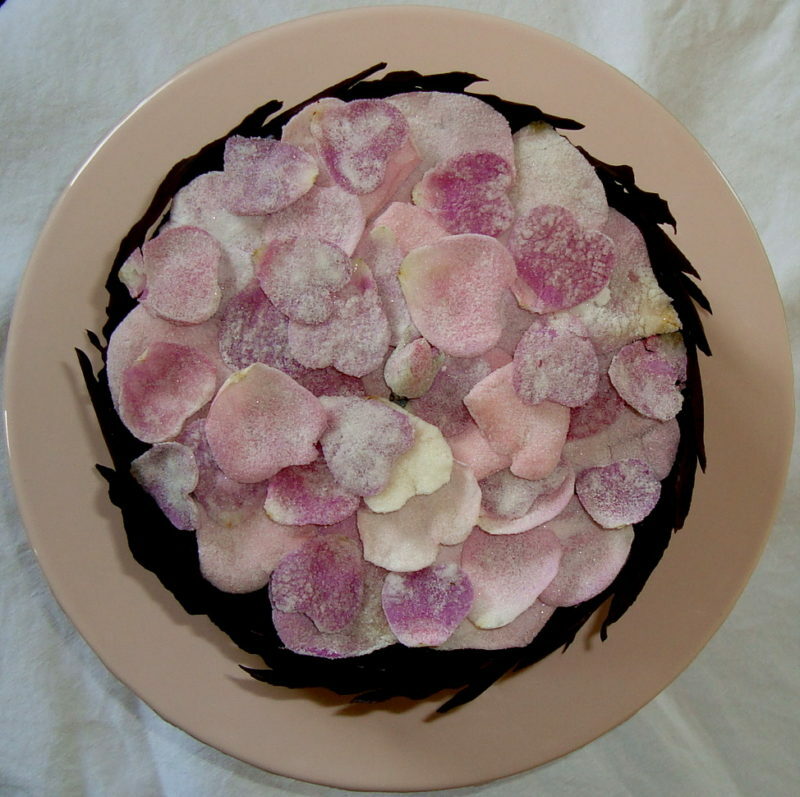 A bouquet of roses for Valentine’s Day or any romantic occasion may be a no-brainer, but roses are also an ethereal edible treat. 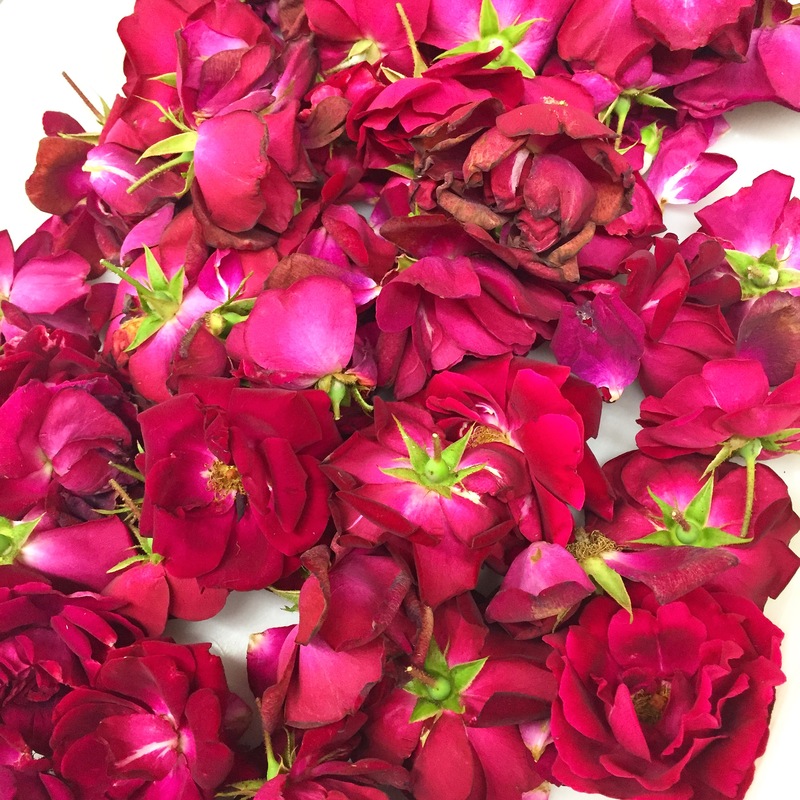 “Rose is commonly used in Indian dishes and drinks, likely through a Persian influence on the cuisine developed through the Mughal era,” says Corporate Chef Manish Mehrotra of New York City’s Indian Accent. 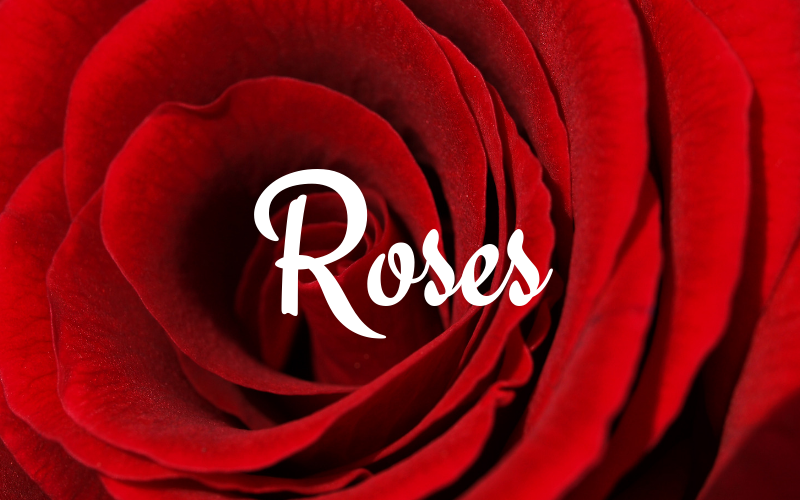 The Mughal (or Mogul) Empire was founded in 1526—so roses have been tempting palates for a very long time! Roses began making a comeback in American kitchens just a few years ago: floral flavors topped a list of food trends in 2018 and Bon Appetit magazine named rose the “wellness ingredient in everything right now.” Floral flavors continue to dominate 2019 food trends. Get a taste of the flower synonymous with love at one of these four restaurants that feature rose on the menu. From glass to plate, rose is a welcome flavor addition. According to Barlowe, wild rose typically flowers in mid-summer to early fall while the hips (fruit of the rose that remain in the center after the petals fall off) are available in fall and early winter. Other ornamental roses tend to follow the same schedule. All rose varieties are edible, though flavors vary from green apple to strawberry to black pepper. An example of rose adding floral perfection to a dish: Heirloom recently served a North Carolina grouper crusted and seared with rose petals then paired with an emulsified oyster sauce, forbidden black rice, and purple cauliflower. “The rose crust gave us a nice rich floral flavor that paired very well with the natural sweetness from the grouper,” says Barlowe. The menu at Heirloom changes routinely, so you may not spot the grouper on the menu, but you may find rose used another way. This Valentine’s Day the restaurant will present a palate cleanser of rosewater granita and a dessert of candied rose petals. While the taste of rose and its petals can easily get lost in a cooked dish, the flower really gets a chance to bloom in drinks and cocktails. At The Patterson House in Nashville, Tennessee, the Juliet and Romeo gin-based cocktail has become quite famous for its floral twist. Lime, gin, mint, cucumber and rosewater combine for the perfect aromatic pairing. Philadelphia, Pennsyvania, is home to a café and lounge named for the flower: Rose Petals in Elkins Park serves a signature waffle topped with white and chocolate crumbles, strawberries and whipped cream and a rose petal garnish. 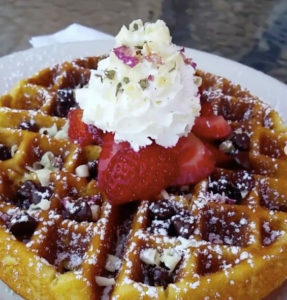 The café is named for owner Desmin Daniels’ late sister Rose, an act of love worthy of Eros himself. Rose Experience: Visit the historic Rosedale Plantation, a nine-acre estate built in 1815. Rose Experience: The Belmont Mansion was built in 1853. The Belmont Rose Garden at Belmont College is part of the historic gardens surrounding the mansion and features 200 named roses. Rose Experience: New York City’s LOVE Sculpture is just two blocks away from Indian Accent, so don’t miss the chance for a photo opp. You can also literally smell the roses at the Peggy Rockefeller Rose Garden at New York Botanical Garden from April through October. Rose Experience: Hershey, Pennsylvania lies just northwest of Philadelphia. In addition to chocolate-covered events and even spa treatments, it’s home to the Historic Hershey Rose Garden which boasts an assortment of 3,500 roses representing 275 varieties. 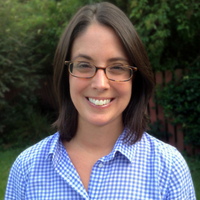 Erin Z. Bass is editor/publisher of deepsouthmag.com. She lives and writes in Lafayette, La.